Hewitt Hall, formerly known as Hewitt Union, is located to the north of Culkin Hall and south of the Academic Quad. Hewitt housed most of the student organizations until the campus center opened in 2006. Today, the building is home to Artville, Bookland and one of several box offices on campus. 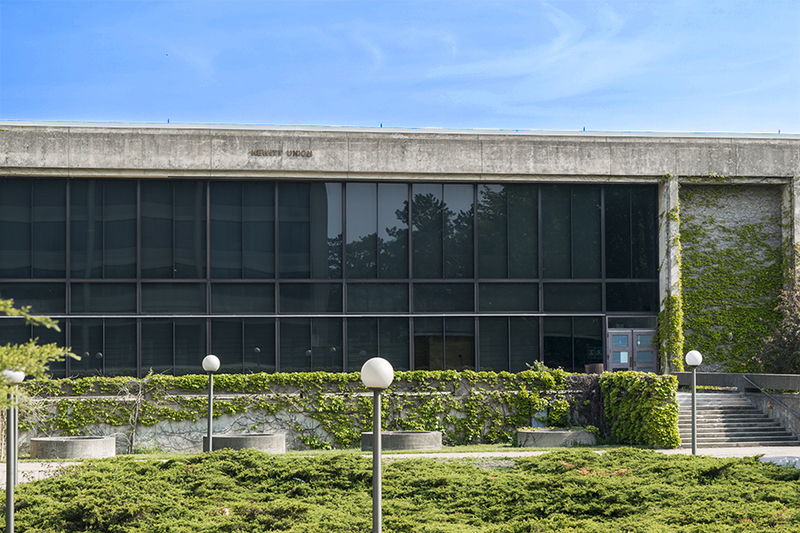 Hewitt Hall was opened in 1967 and was named in honor of Jesse Merle Hewitt, Oswego’s first student to die in World War I. Hewitt had worked in the Industrial Arts Department at the college before he left to serve overseas.